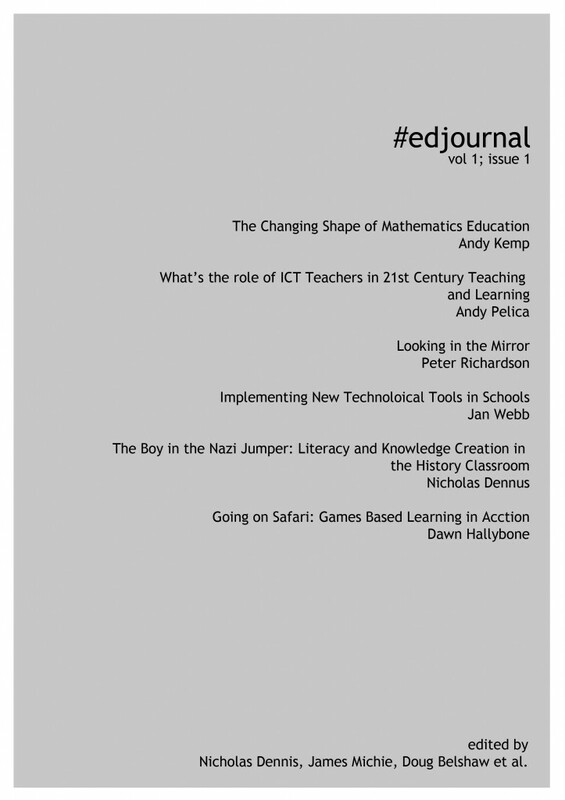 #edjournal: available to read online – NOW! Volume 1, Issue 1 of #edjournal is available to read online – now! Nick worked really hard to finish editing the articles and I have completed the design of web and PDF versions of the journal. I am in the process of adding the ability for readers to comment on the site. The PDF/EPUB and Kindle versions will be available in early January; I am just working through some of the formatting issues that are thrown up by the differing eReaders that are on the market. Issue two is well underway and has a mobile/handheld learning theme. Should you wish to contribute to a future edition of the journal please add your name, article title and a brief outline explaining what the article is about to this Google doc: Articles for #edjournal. The deadline for issue 3 is the 25th February 2011. Click here to read Nick’s thoughts on issue one and to see what’s coming up in issue two. I hope you enjoy reading the first issue. Posted on Tuesday, 21 December 2010 Thursday, 23 December 2010 Categories Education, TechnologyTags #edjournal, articles, edtech, education, google docs, issue 1, learning, Technology, volume 11 Comment on #edjournal: available to read online – NOW! Volume 1, Issue 1 of #edjournal is almost ready to be published. Nick is making final edits to the articles that will be featured, while I have been readying the website and designing the PDF/EPUB version. You can read the original blog post launching #edjournal here. Here is the front and back covers of the PDF/EPUB version. To create a professional finish I have maintained a minimal style in keeping with the website. #edjournal will be available very soon. Watch this space! Posted on Sunday, 7 November 2010 Sunday, 4 May 2014 Categories Design, Education, TechnologyTags #edjournal, articles, design, education, sneak peek, Technology, websiteLeave a comment on #edjournal – Sneak Peek! This is a brief update on what’s happening with #edjournal. If you have written or are writing an article for submission, we have decided to go with the Harvard System of Referencing. 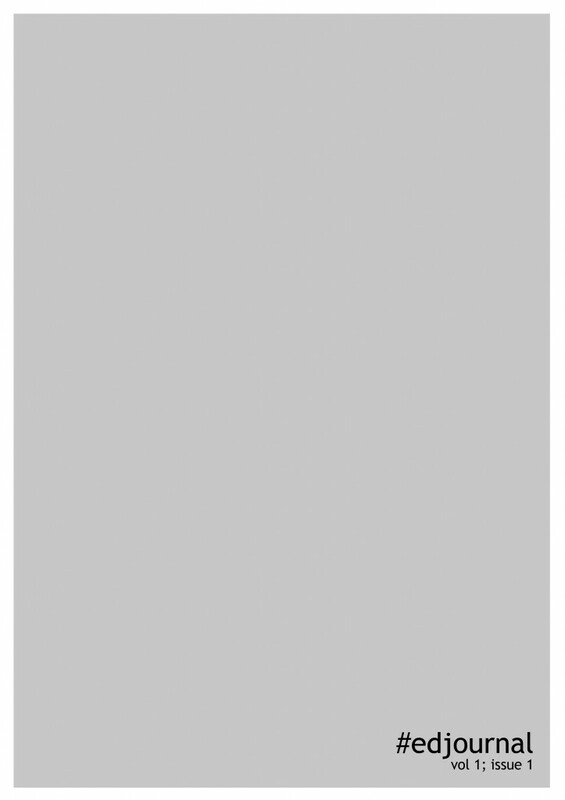 A web based home for the journal is currently under construction. This will include clear direction on how to submit articles, rules for submission and editing and also host the published journal when it is ready. In the meantime if you added an article title or idea to the following document, now is the time to submit your article for peer review. We have opted to use Google docs to host and peer review the articles. Once we have enough articles submitted we will begin the peer review process. More details about this will follow shortly. Thanks to Andy Kemp (@andykemp) and Peter Richardson (@primarypete_) who have already submitted their articles. So, if your article or book review is ready please send it in to one of us. 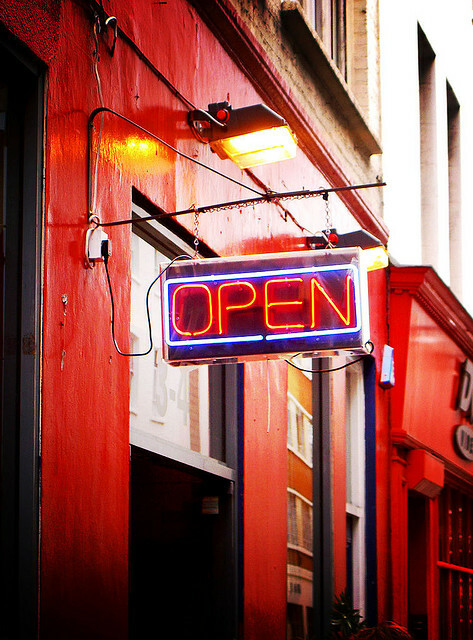 #edjournal: an open call for articles! To move #edjournal in to the next phase of its development we are putting out an open call for articles and book reviews. A brief outline explaining what the article is about including a link to anything you have already written, if appropriate. We will be putting out further information on how, where and when to submit articles and book reviews for peer review in the near future. If you are not sure what #edjournal is all about. If you are not sure what sort of articles we are looking for or the types of books we wish to see reviewed, then please look at this document: #edjournal: where’s the learning? It explains the rationale, intended format and rules of #edjournal. Or you can tweet me @jamesmichie if you would like more information. Posted on Thursday, 5 August 2010 Saturday, 19 November 2011 Categories Education, TechnologyTags #edjournal, articles, book reviews, edtech, education, google, learning, open call, teaching, Technology, twitterLeave a comment on #edjournal: an open call for articles!